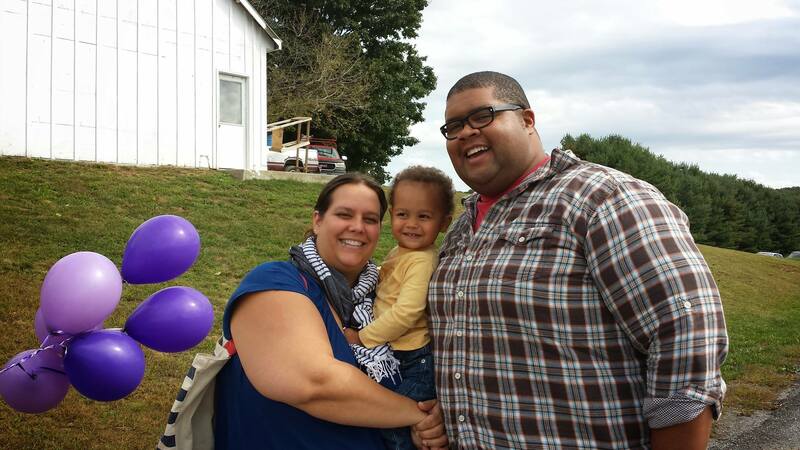 Our Fall 2014 client appreciation party was a huge success! 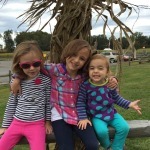 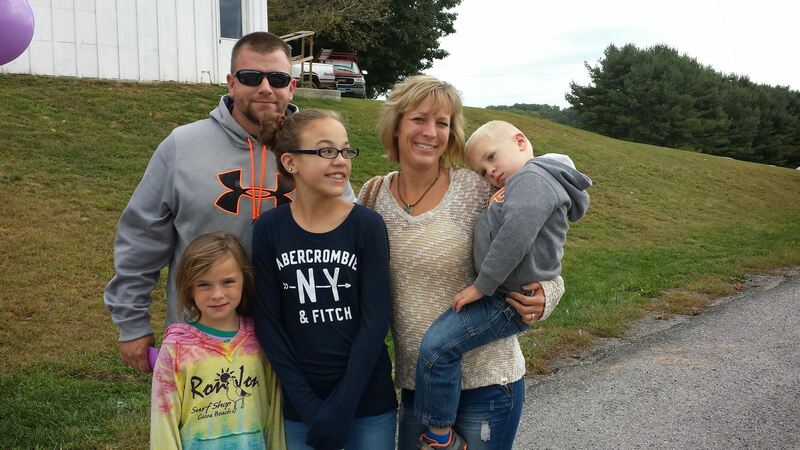 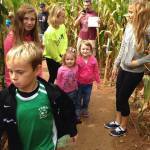 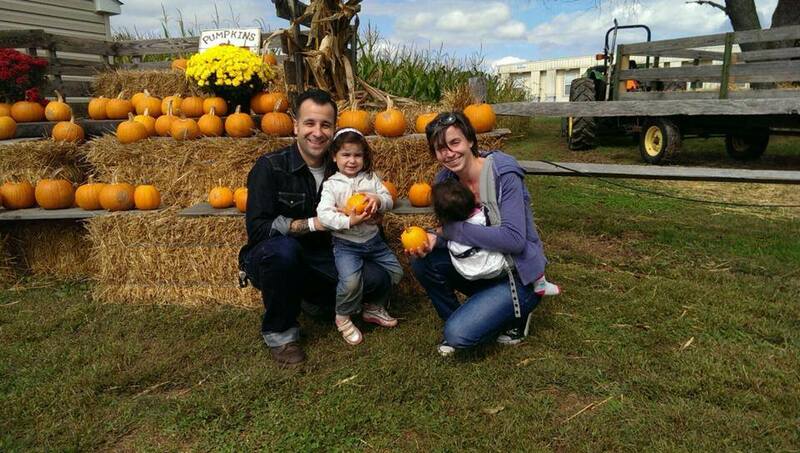 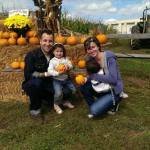 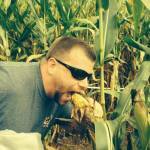 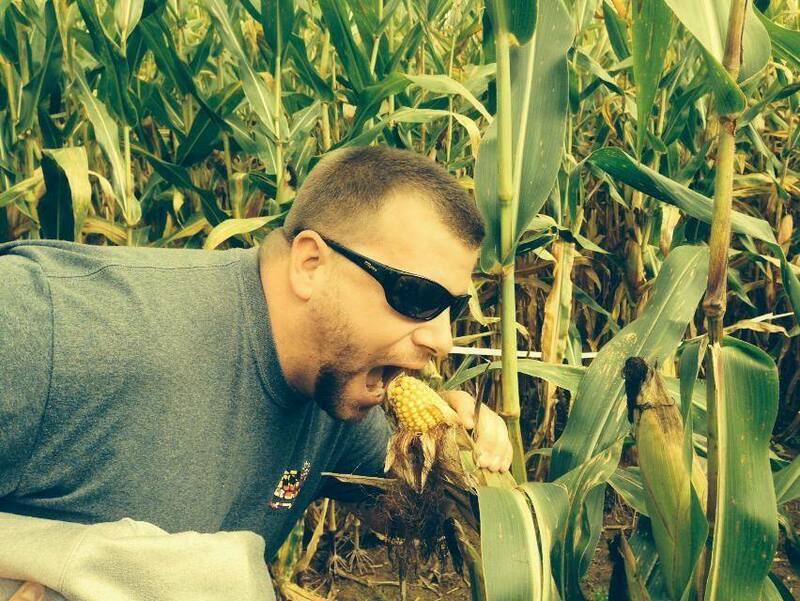 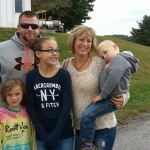 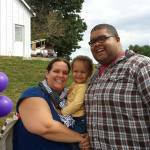 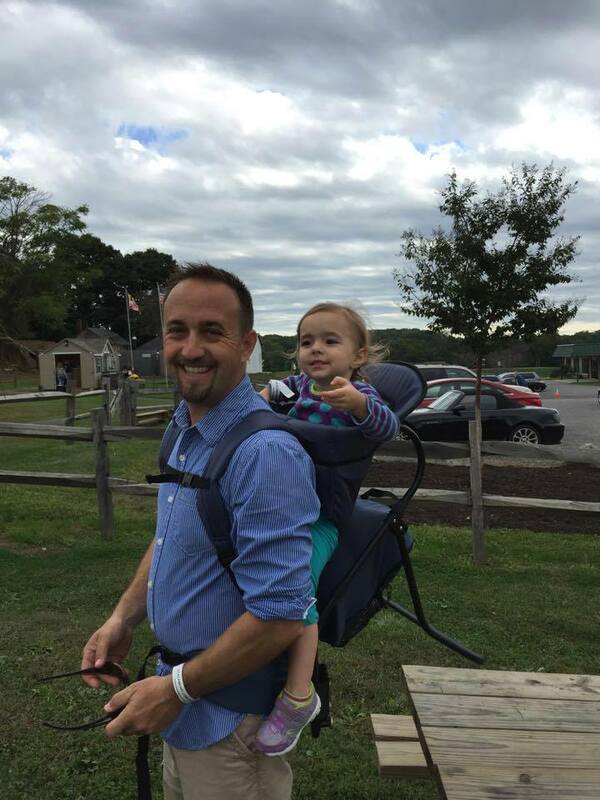 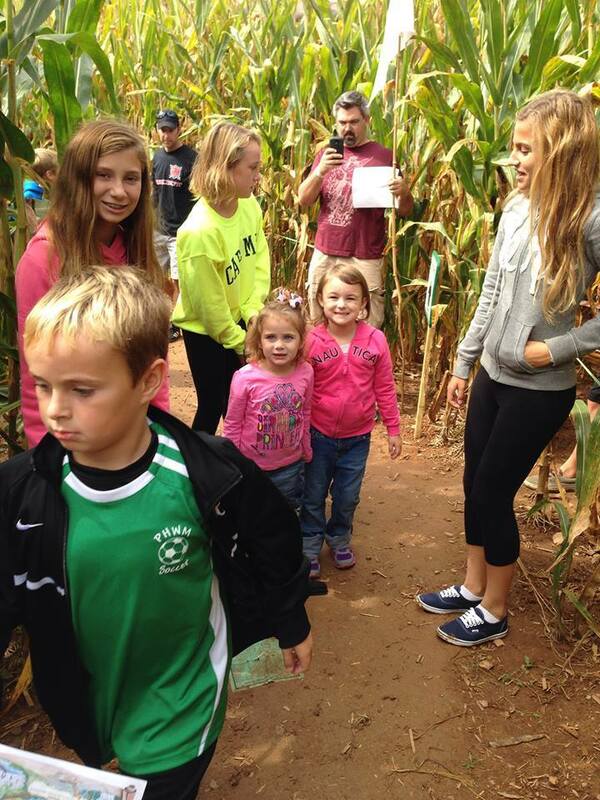 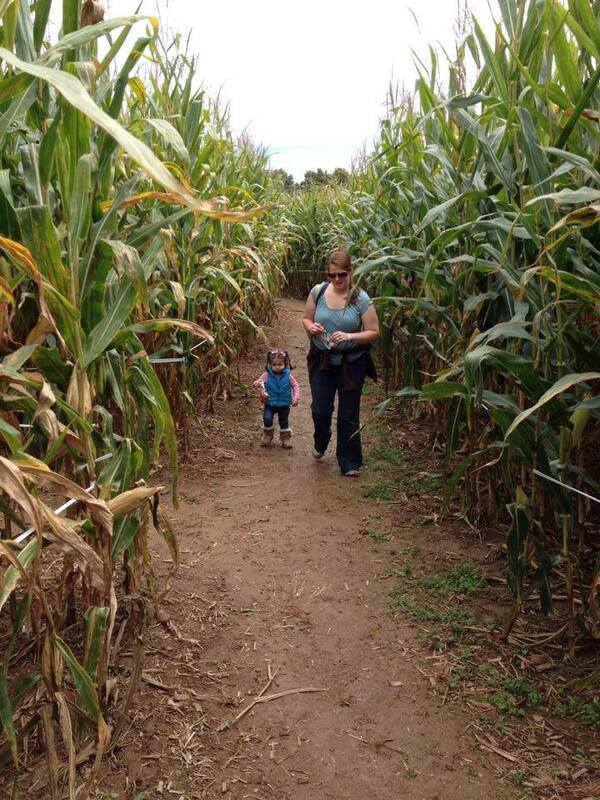 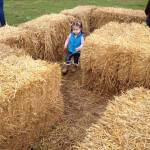 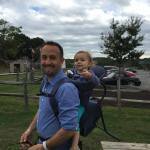 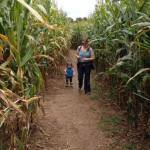 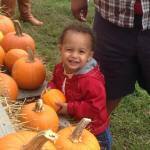 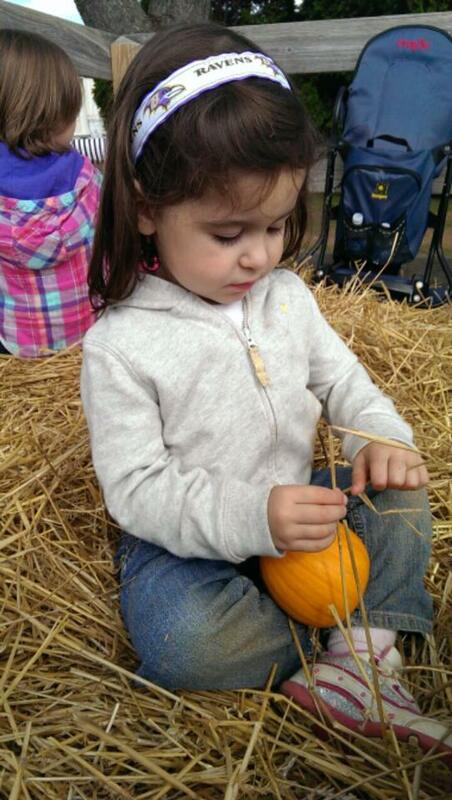 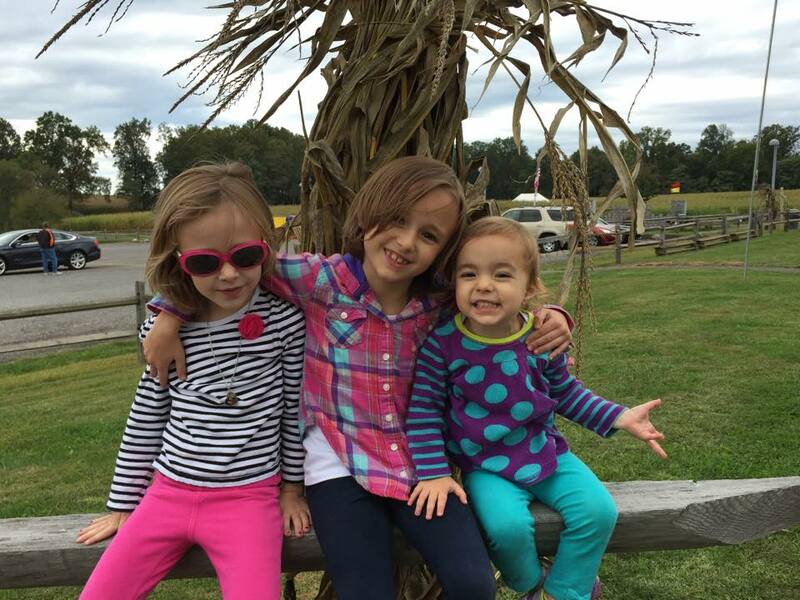 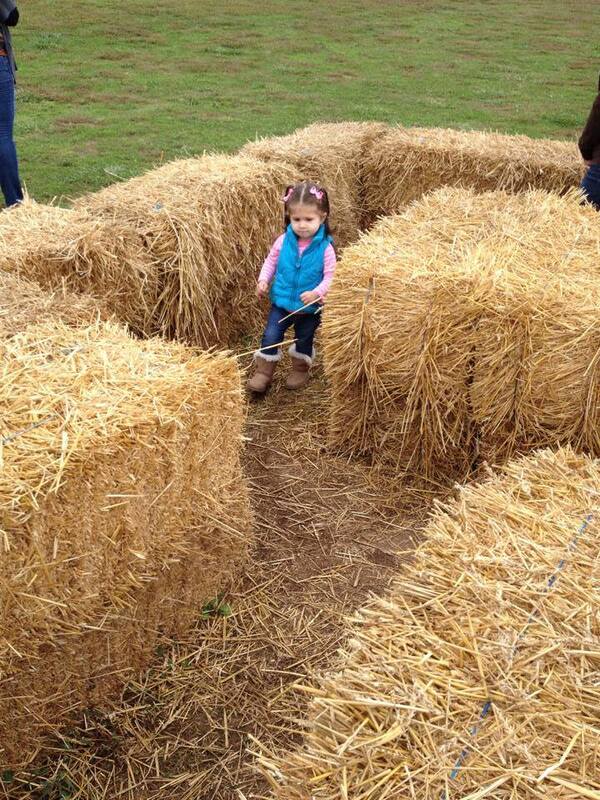 Clients brought their families and enjoyed the day weaving their way through the Beachmont Corn Maze. 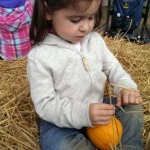 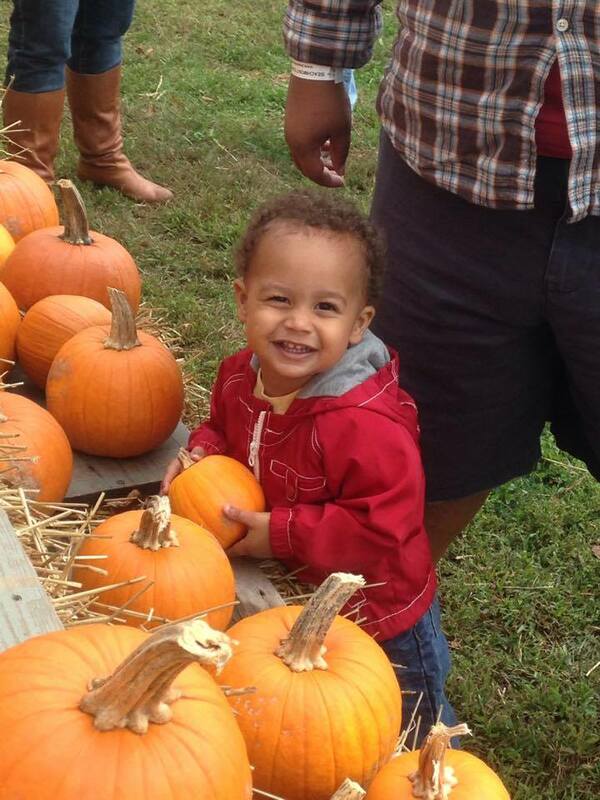 They also enjoying tractor rides, punkin’ chunkin’ and most importantly one another!